Size: 24mm x 20mm x 17mm height. Timing: Fully timed echo, freeing host controller of task. Units: Range reported in uS, mm or inches. 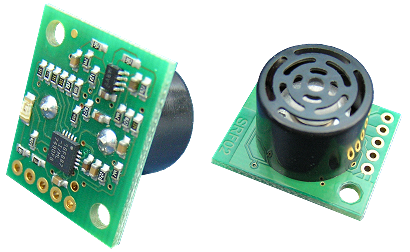 "Mode" pin: Select the communication between MCU and SRF02 Ultrasonic sensor. It has an internal pull-up resistor. 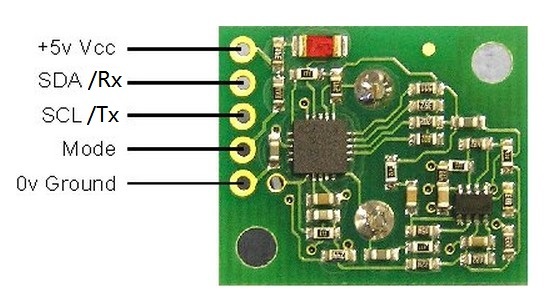 When in IIC mode,the "Mode" pin should be left unconnected. When in UART mode,it must be connected to GND. Sample code for test the SRF02 with the I2C mode based on Arduino UNO! 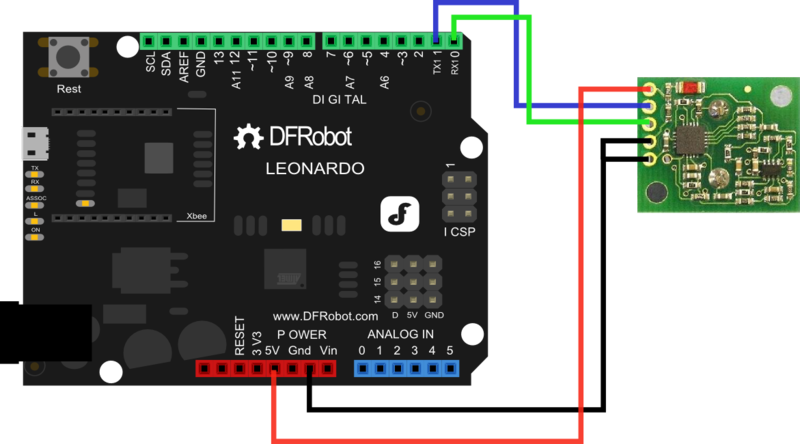 Sample code for test the SRF02 with the UART mode based on Leonardo! SendCmd(0x00,0x5E);//Get Range, returns two bytes (high byte first) from the most recent ranging. Change your connection according to your software serial pin defination. 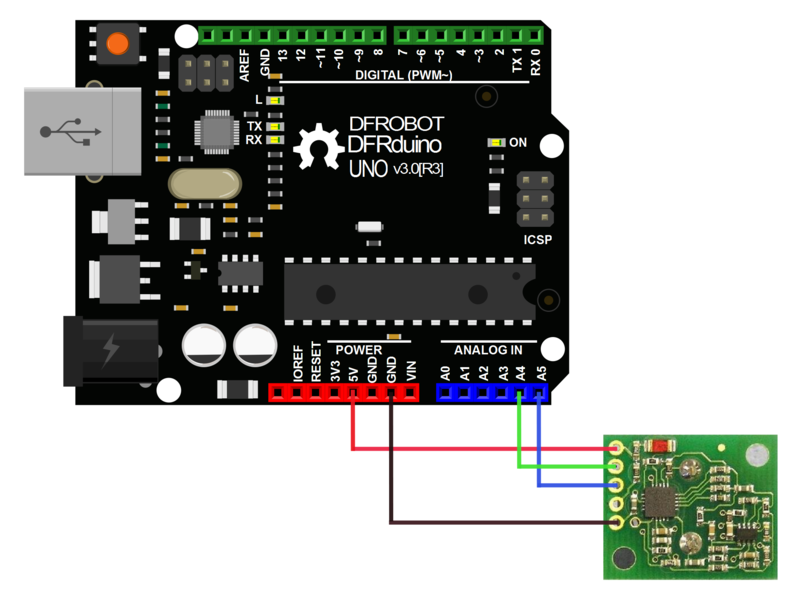 I tested OK.
Get SRF02 Ultrasonic sensor (SKU:SEN0005) from DFRobot Store or DFRobot Distributor.